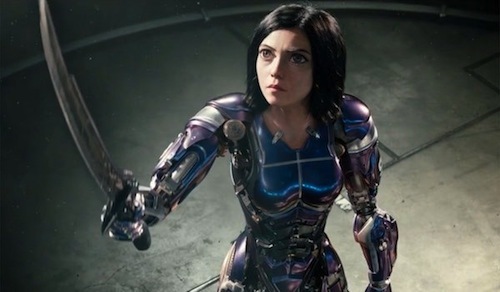 Alita: Battle Angel has been in development by director James Cameron (Avatar) for decades. 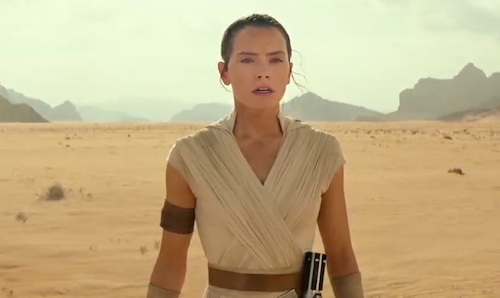 Finally, fans of the original manga will be able to see the iconic character, brought to life by actress Rosa Salazar and the wizards of Weta, in action on the big screen next February. Twentieth Century Fox, currently in the process of being acquired by Disney, wisely moved Alita: Battle Angel away from an overcrowded holiday season thus avoiding a Christmas clash with both Bumblebee and Spider-Man: Into the Spider-Verse. Robert Rodriguez (Sin City) is at the helm with Cameron producing as he's currently steeped in pre-production on multiple Avatar sequels.